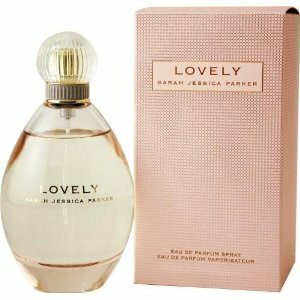 If you love Lovely by Sarah Jessica Parker for Women then you will adore this deal. Get it on Amazon for just $31.92 Shipped (down from $68). $10 Off at Sole Society + Free Shipping! Today Only: FREE Classic Linen Photo Book at Walgreens! Jamba Juice Coupon: B1G1 Free!